Buckwheat noodles and white wheat noodles are noodles unique to Japan. They are eaten in daily life. We eat them in soup made from seaweed and fish stock. Fried tofu, meat, and deep-fried shrimp are often used as toppings. In the summer, we dip cold noodles in a dipping sauce. 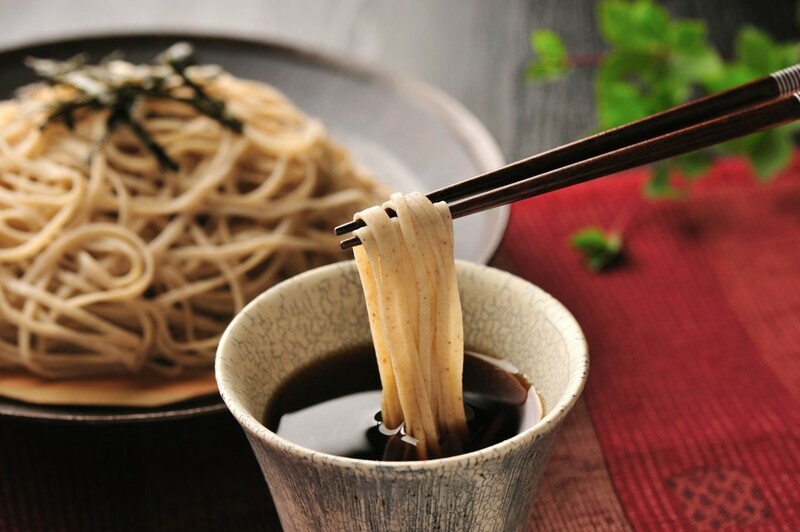 Buckwheat noodles are called soba and white wheat noodles are called udon in Japanese. soba is grey and looks a little like spaghetti. 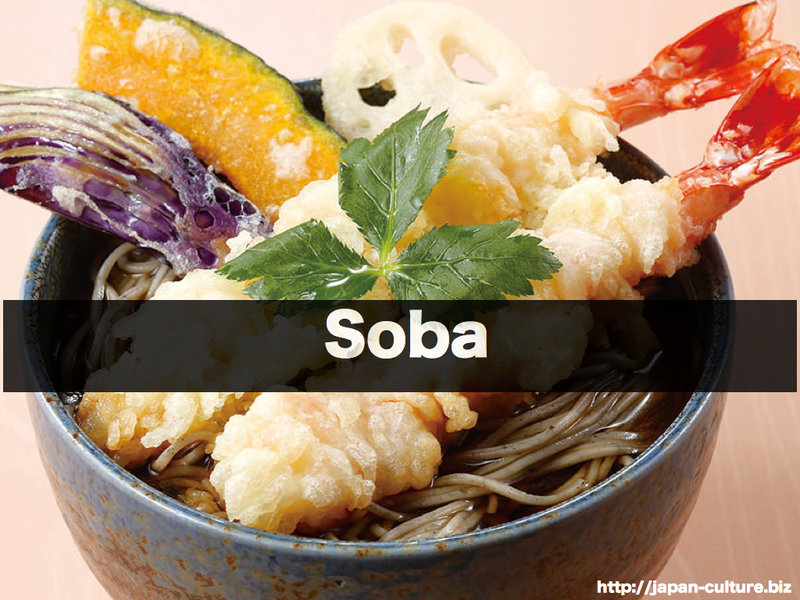 Udon is white and is thicker than soba. In Japan there are also white noodles called kishimen. 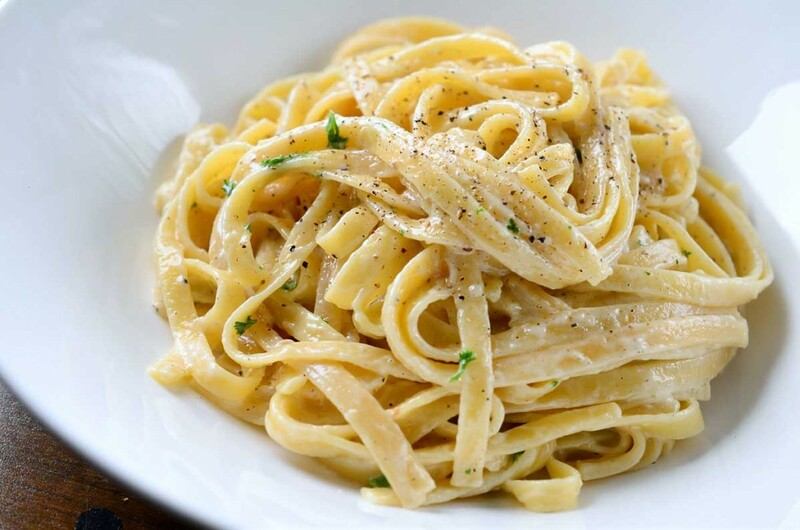 This looks like fettuccine. 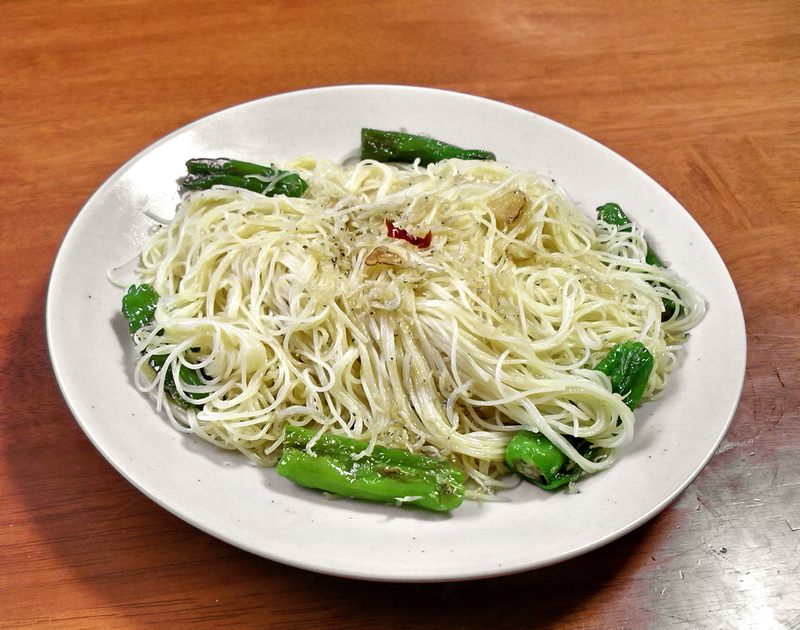 Somen is white and looks like capellini. There are various after-school activities in Japan.